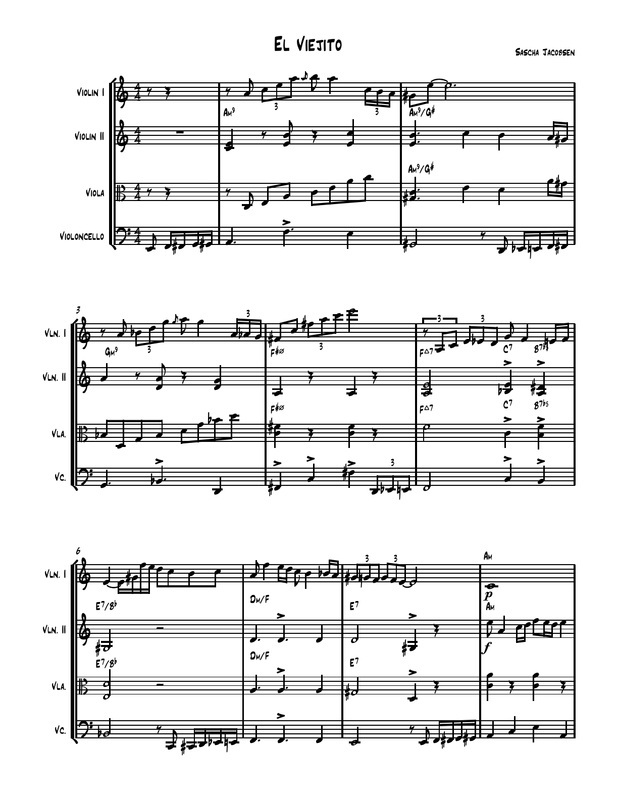 The Musical Art Quintet is offering Scores and Parts for all of it's pieces available for purchase. Payment will be through PayPal and the scores will be delivered electronically. Email: sascha@saschajacobsen.com for more info.